Hello! NM Req. Song: Terashima Takuma - Nameless Strory Thank you! Hello! NM Req. (or BN check) Song: Terashima Takuma - Nameless Strory Thank you! Song: Terashima Takuma - Nameless Story Genre: Japanise OP NM req. Thank you! Hello! NM Reuqest. Map: Terashima Takuma - Nameless Story Thank you! Hello! GD Request. 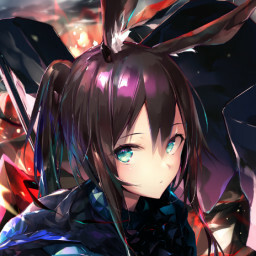 Map: https://osu.ppy.sh/beatmapsets/887260#osu/1854765 Diff: Hard Thank you!